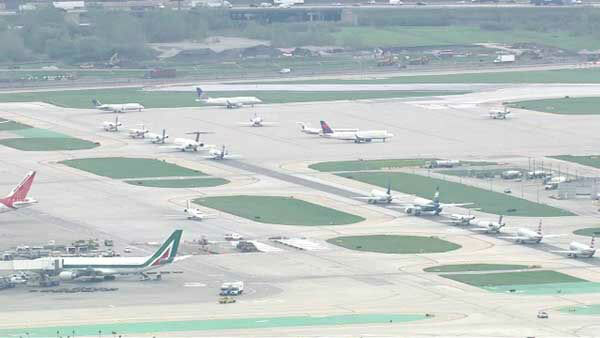 CHICAGO (WLS) -- Noise complaints are at an all-time high near O'Hare Airport. Residents filed a record 39,000 complaints in January. Compare that to just 6,000 complaints a year ago. Upset residents testified at a noise commission meeting Friday. Some say they're battling insomnia and depression because of the noise. The problems started after the new runway opened in 2013. The city says more than half of those complaints in January came from just six addresses.